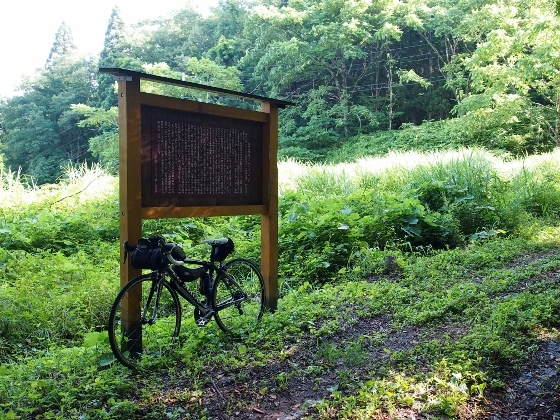 The second day started from Aizutajima and I headed to Ouchijuku, Shimogo Town. 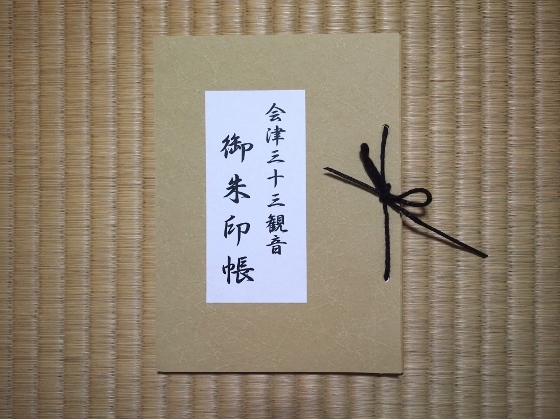 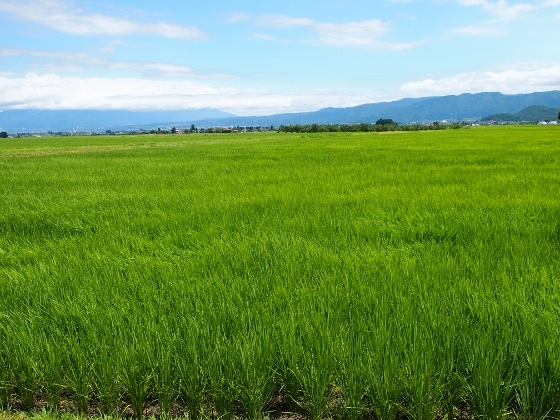 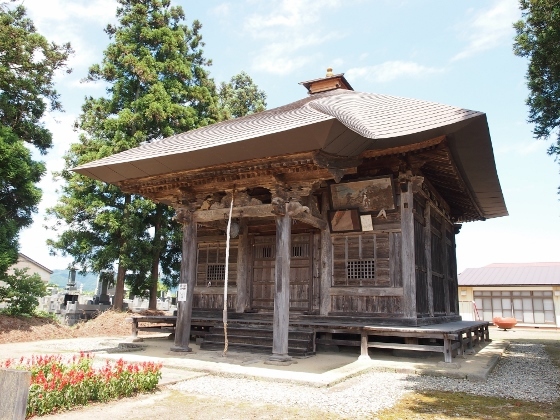 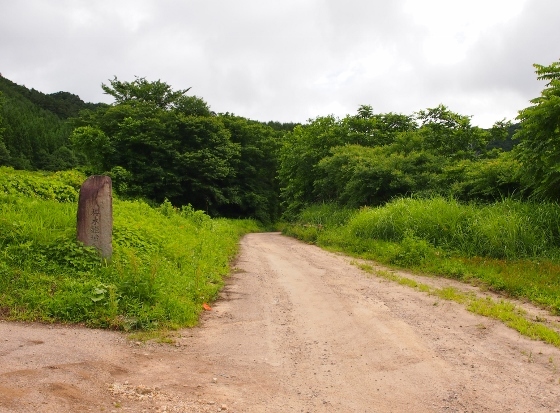 In her book 'Unbeaten Tracks in Japan', Ouchijuku is referred to as 'hamlet of Ouchi'. 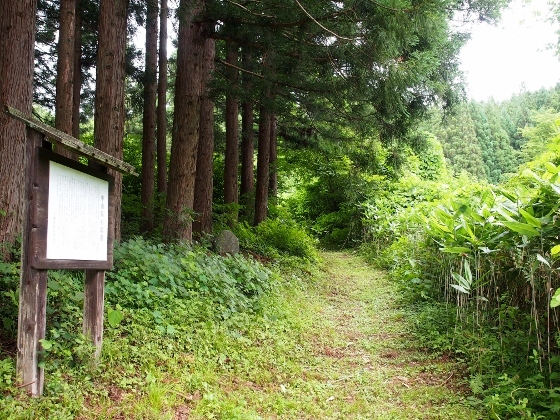 Photo above is the former yadoya (=inn) she stayed at that time. 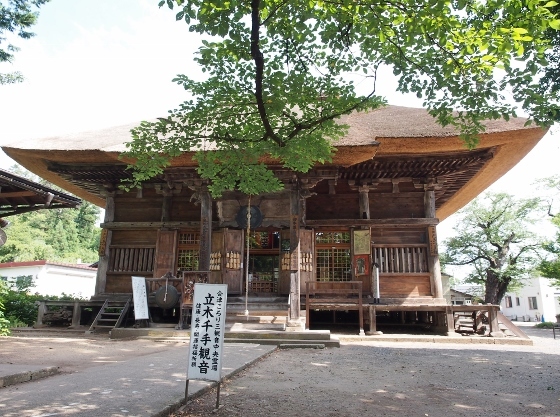 Today, it does not provide lodging anymore, but the house is open to public. 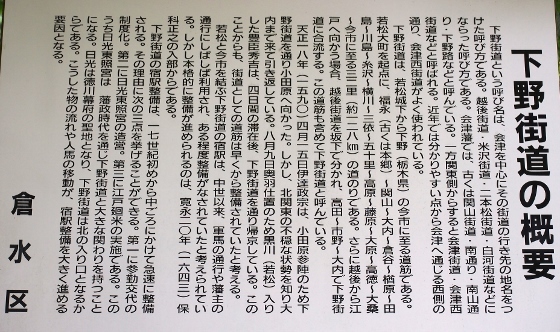 More details are in this article later. 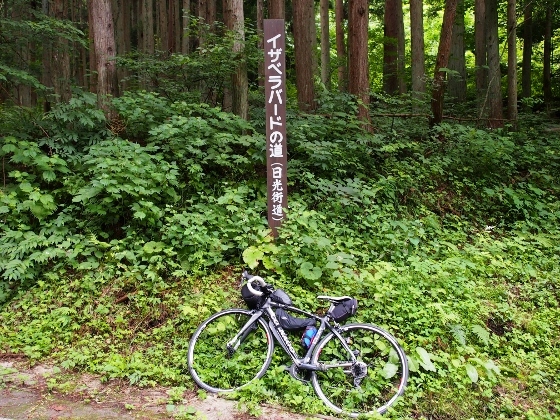 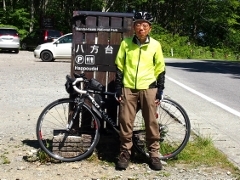 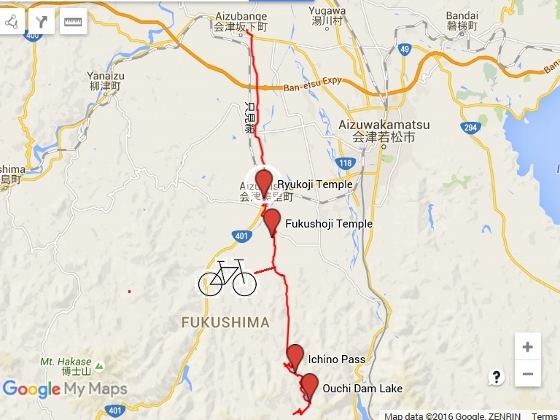 I left Aizutajima and pedaled along the old Nikko Kaido (=Highway). 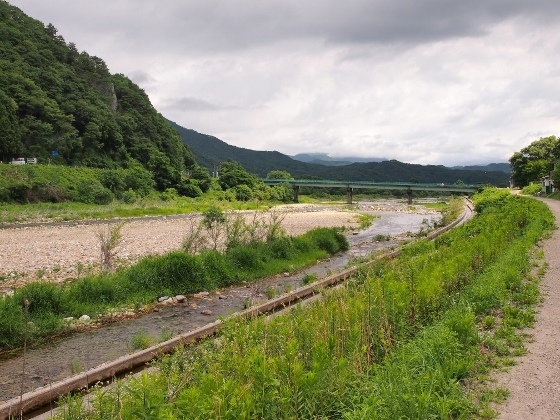 In her days, there was a place that the kaido crossed the Aga River before it reached Aizushimogo Town. 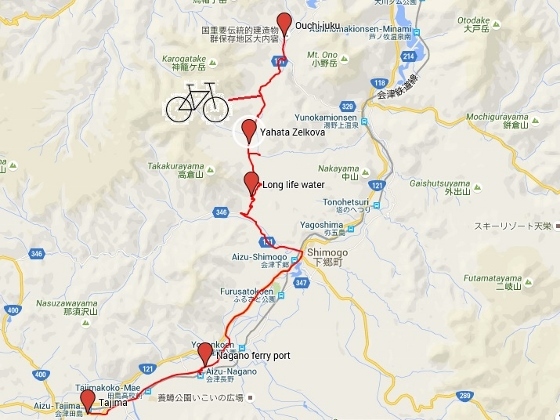 The place was called Nagano ferry port and it was located near Nagano village about 7km apart from Aizutajima. 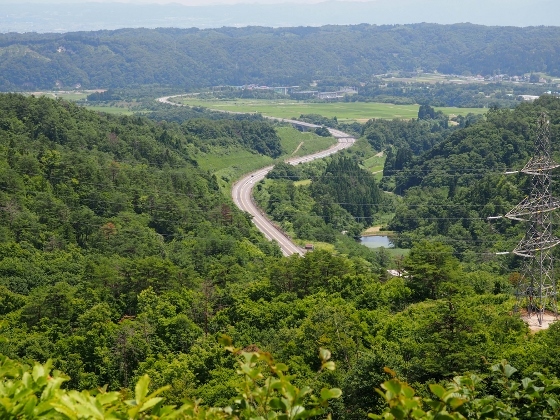 Photo above shows today's view of the approximate location. 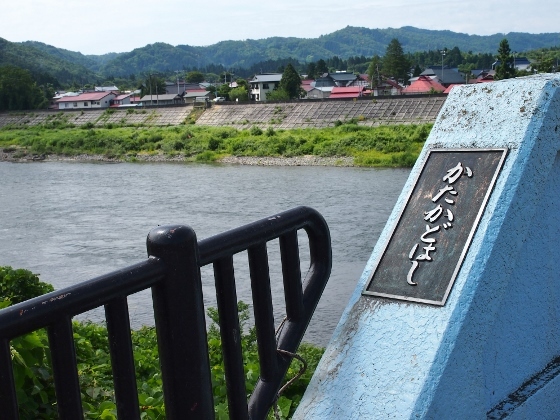 The former ferry port does not exist anymore, instead a bridge connects Nikko Kaido from a bank to the other. 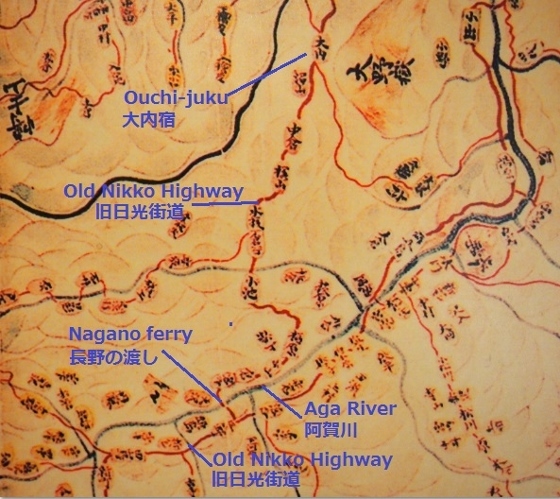 I found an old map which shows Nikko Kaido crossed the Aga River by a ferry as shown above. 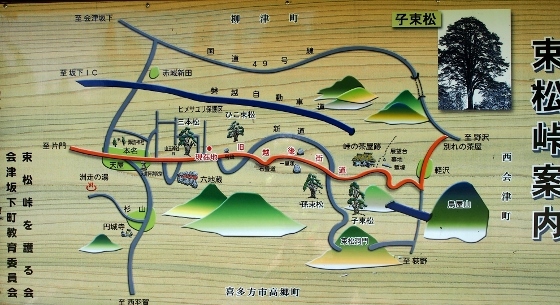 At Shimogo Town, the old Nikko kaido branches into mountainous area to the northwest and then to the north toward Ouchijuku. 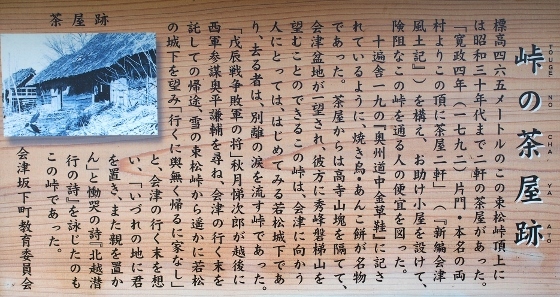 This is a different way to Ouchijuku from a popular way today from Yunokami Onsen. 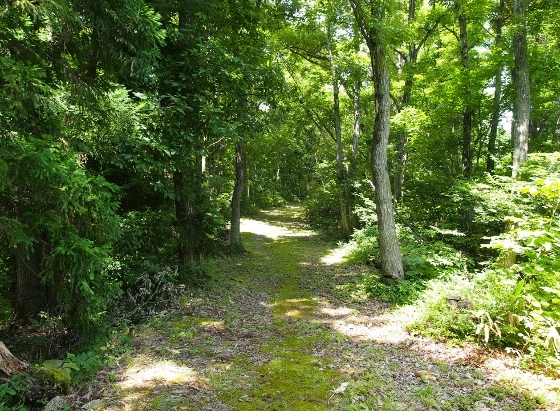 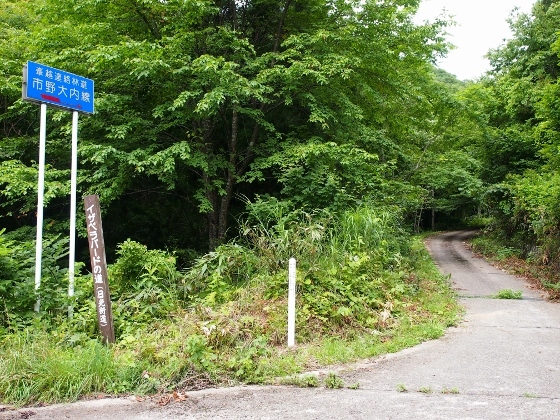 The actual old mountain road as shown above runs parallel to the current paved road until Nakayama Pass (710m). 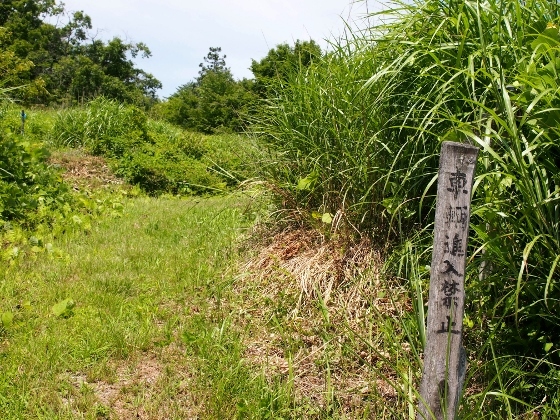 On the way, I found natural water welling out called Choju-no-mizu or water for long life, as shown above. 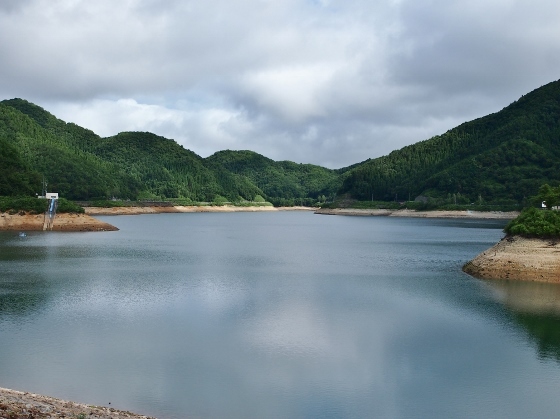 The water was cold and really refreshing. 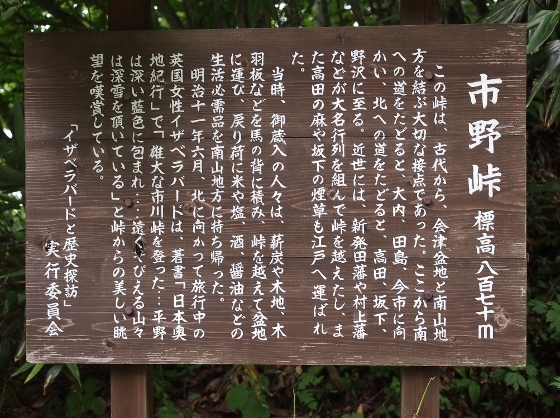 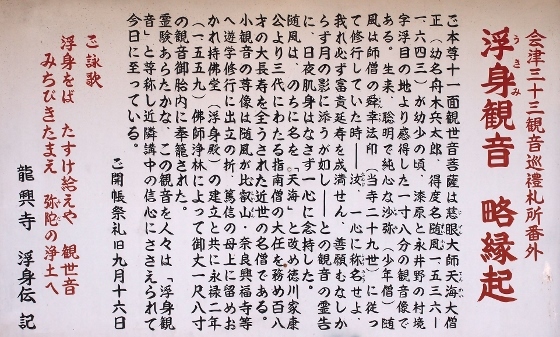 At the same place as the water, there stood a board which explained details about Shimotsuke Kaido, which is the same as Nikko Kaido and Aizunishi Kaido. 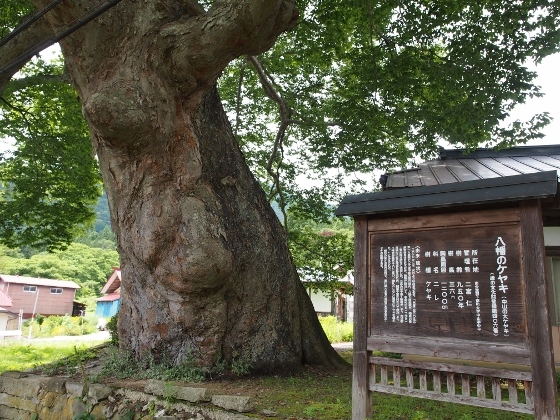 Soon after passing Nakayama Pass, I came across an amazing old giant Zelkova tree which is 950 years old as shown above. 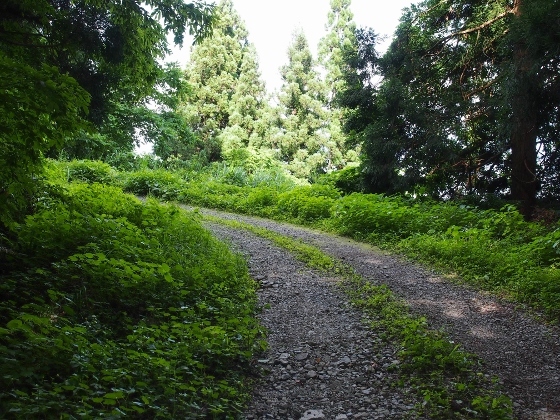 This is called Yahata Zelkova tree. 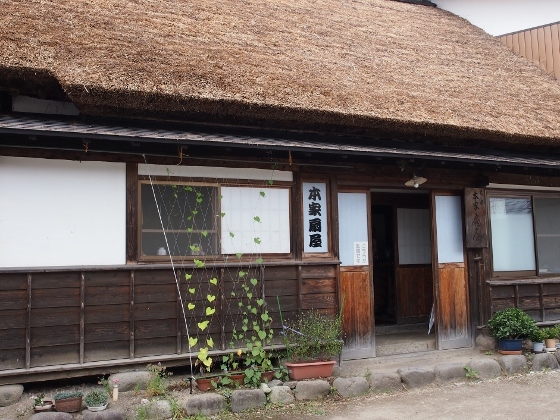 I finally got to Ouchijuku village and I visited former yadoya (=inn) which Isabella Bird stayed 138 years ago. 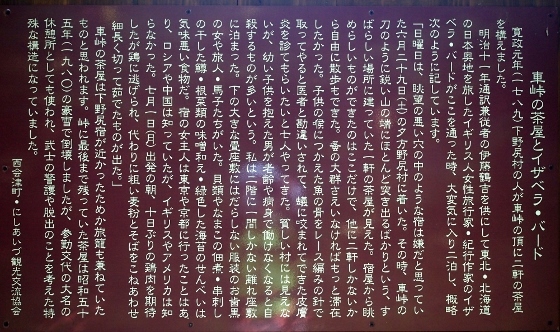 A note in front of the house said that she stayed here, as shown above. 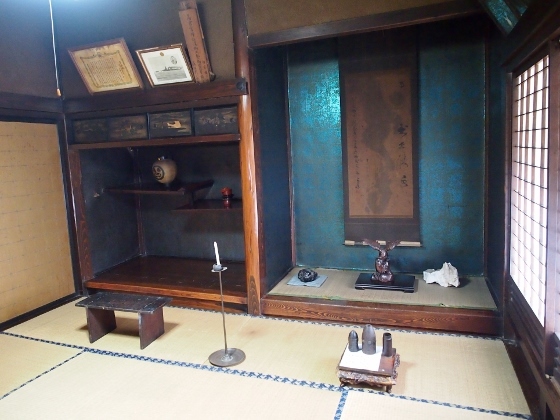 The house was open to visitors with 200-yen charge, and the master told me that this room above was the one Isabella stayed. 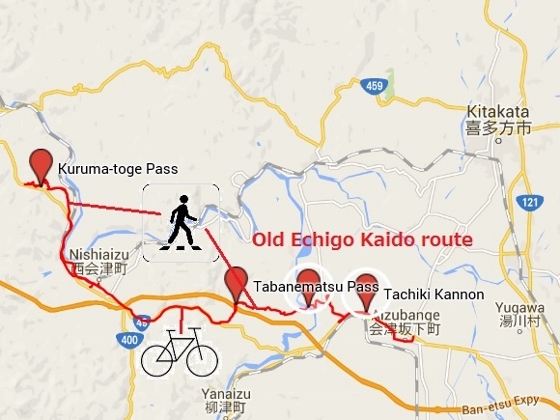 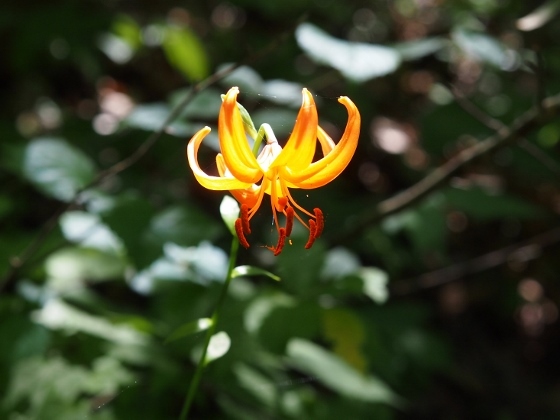 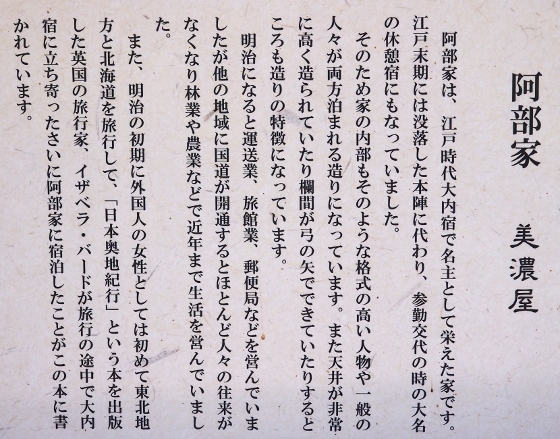 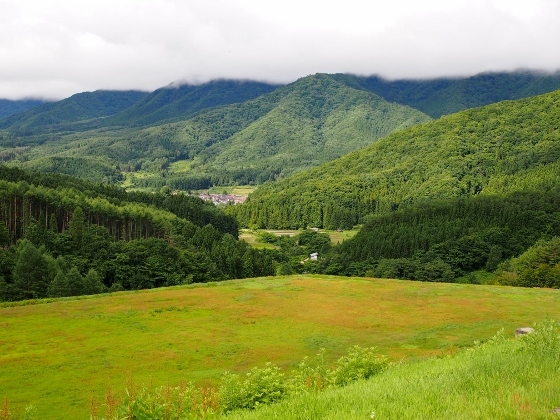 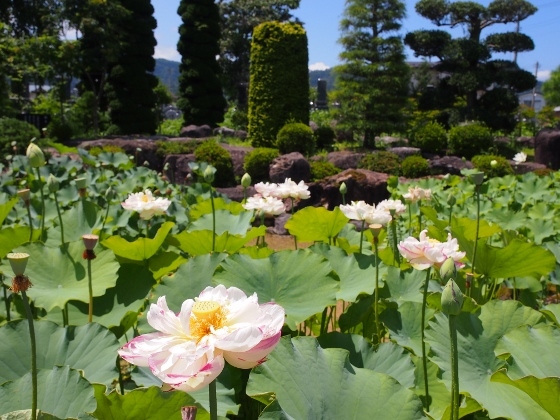 Six years later in 1884, a new Nikko Kaido road was completed which bypassed Ouchijuku and this changed the village. 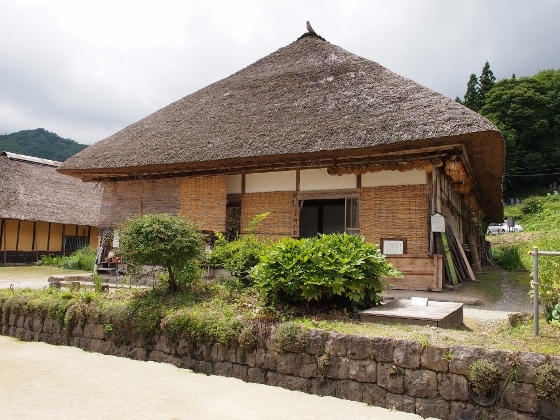 Tonight, I stayed at a minshuku (=private lodging) called Honke-0giya as shown above. 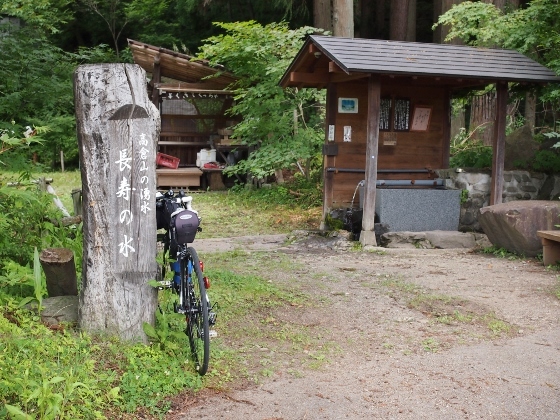 It was a good lodging with an excellent meal and a very kind landlady.